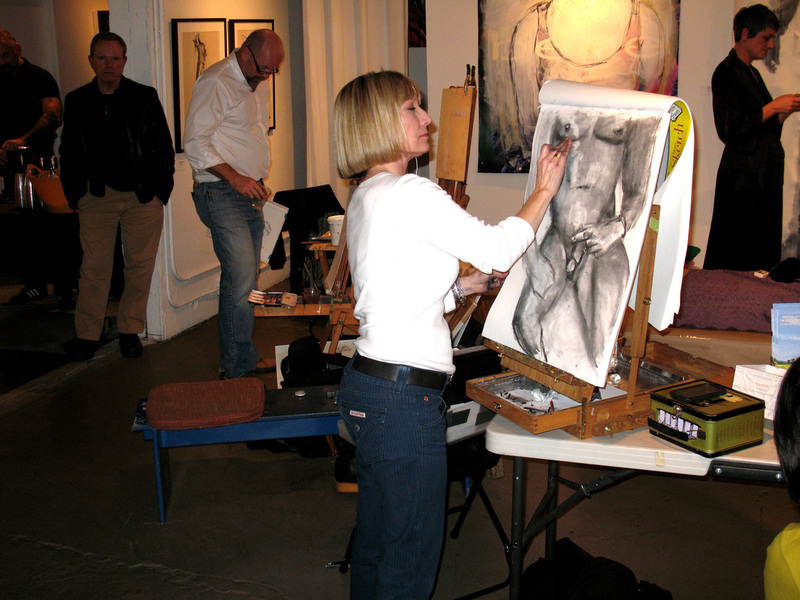 Anatomy and life drawing have always formed the backbone of visual arts education throughout recorded history. 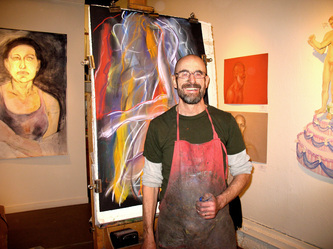 With a score of major art schools here in the San Francisco/ Bay Area, we are blessed with some of the most talented figurative artists working and teaching today. 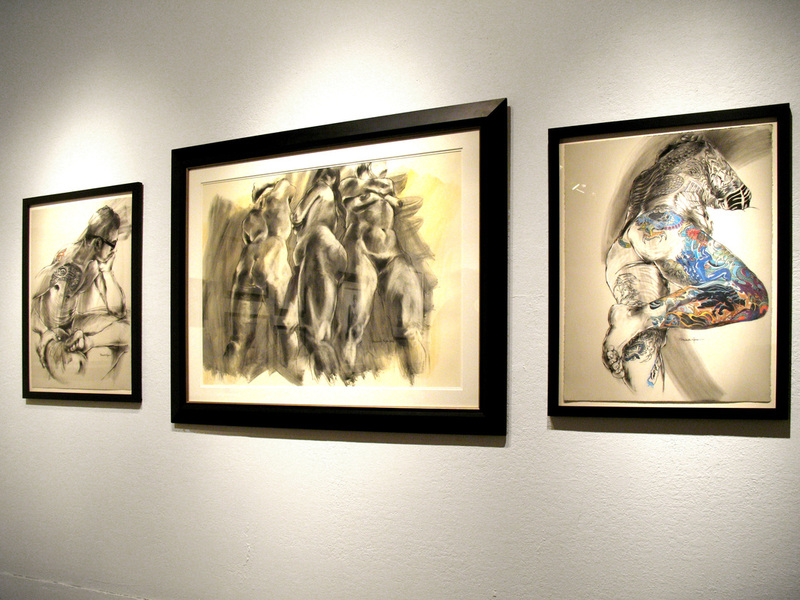 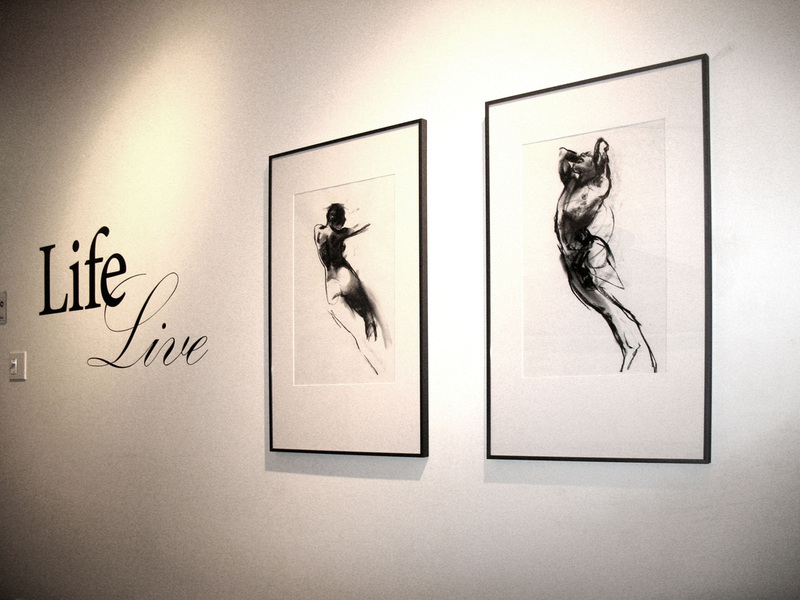 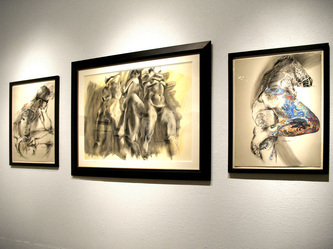 "Life Live" assembles fourteen amazing practitioners of life drawing. Arc Gallery will be exhibiting their work in the Main Gallery. 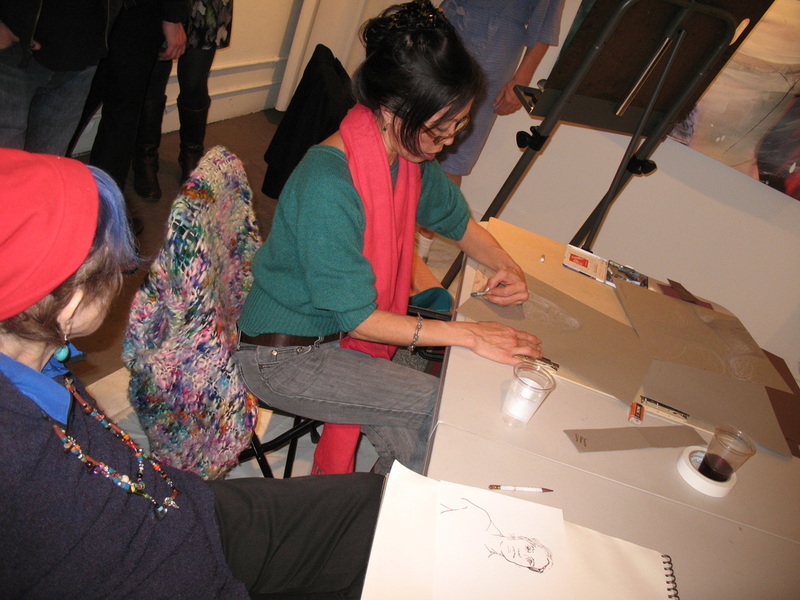 On consecutive Wednesdays, January 18th and 25th, the artists will be showcasing their skills "live" in figure drawing sessions open to the public. 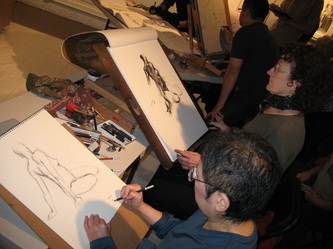 The gestural drawings will be ripped from their sketchbooks & displayed in the adjoining Project Gallery where they will be for sale at $50 each.